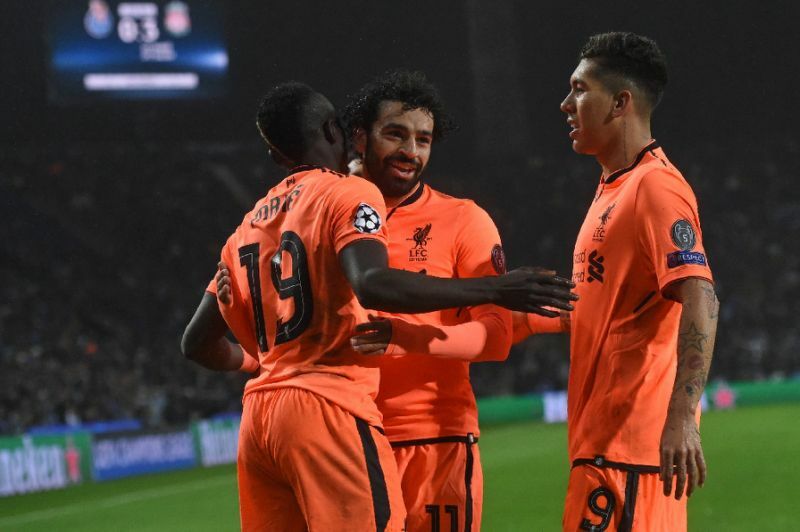 Liverpool -- Liverpool are working to ensure this season's Premier League title push is not a one-off as they lay the foundations for continued success after struggling in recent years to sustain a challenge. "The club gave us a fantastic opportunity to bring in outstanding players, to keep outstanding players. My job is to make sure we perform on the pitch," said Klopp after the raft of contract renewals. "We want to write our names alongside the many great ones in the story of this club," said Mane when penning his deal that runs until 2023. "Hopefully it's the beginning of something special." Klopp's league leaders, who host Leicester on Wednesday, have a four-point cushion over Manchester City at the top of the Premier League but their lead could be whittled down to a solitary point by the time they kick off, with Manchester City in action 24 hours earlier at Newcastle. Liverpool's early FA Cup exit has given Klopp's men the bonus of extra rest and rehabilitation after a gruelling festive schedule and before returning to Champions League action next month. They have made the most of their break since January 19 to jet off to Dubai for a warm weather training camp. "It's the best time in the year if you have a week like that and can train," said Klopp. "We used these four days for that and that worked out pretty well. Of course, we have to see in the end what we can take from it." The break has also eased an injury crisis in defence with Dejan Lovren fit to return, while Alexander-Arnold is also nearing a comeback.